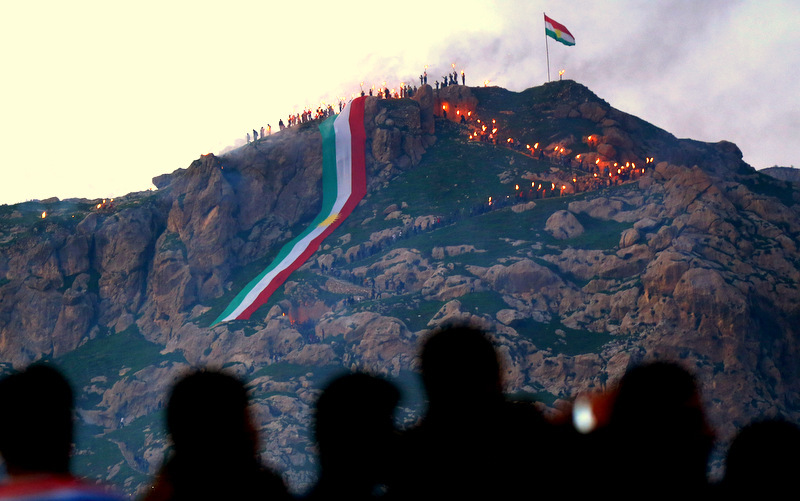 SYRIA (Analysis)– Historical accounts of the Kurds have been a subject of mystery and perplexity for years, and have been seldom discussed by major Western media outlets until recently. 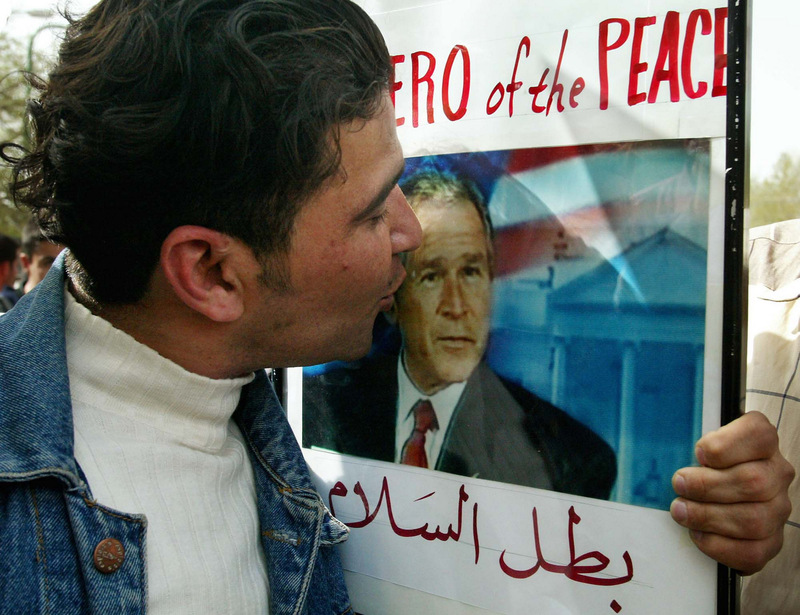 Since the U.S. invasion of Iraq and the ongoing conflict in Syria, Kurds have been romanticized by mainstream media and U.S. politicians alike to justify a Western interventionist narrative in those countries. 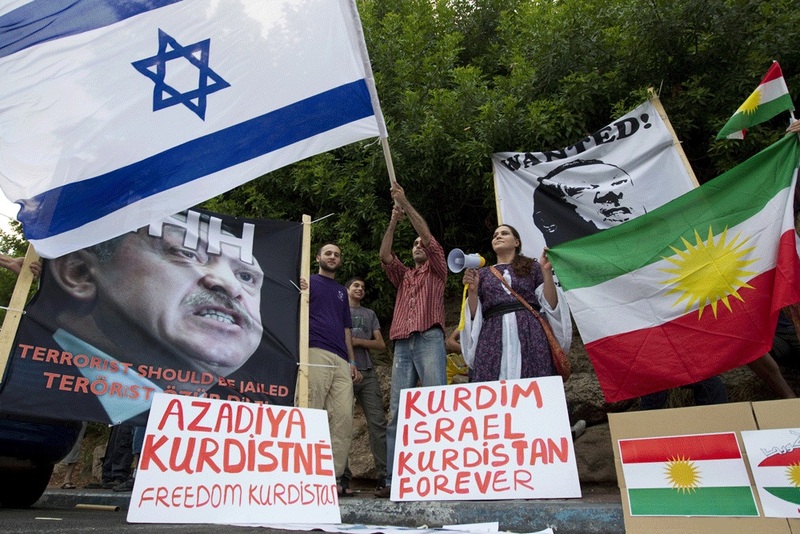 Ever since the U.S. invaded Syria, the U.S. and Israel have supported the semi-autonomous Kurdistan, with Israel purchasing $3.84 billion dollars worth of oil from them, a move that could have geopolitical and economic ramifications for both parties. In today’s case, the Kurds are being used by NATO and Israel to fulfill the modern-day colonialist aim of breaking up large states like Iraq into statelets to ensure geopolitical goals. When nations are divided into smaller statelets, they are easier to conquer by foreign entities. This is a signature move that powerful imperialist nations use for the purpose of colonizing smaller and less influential nations. 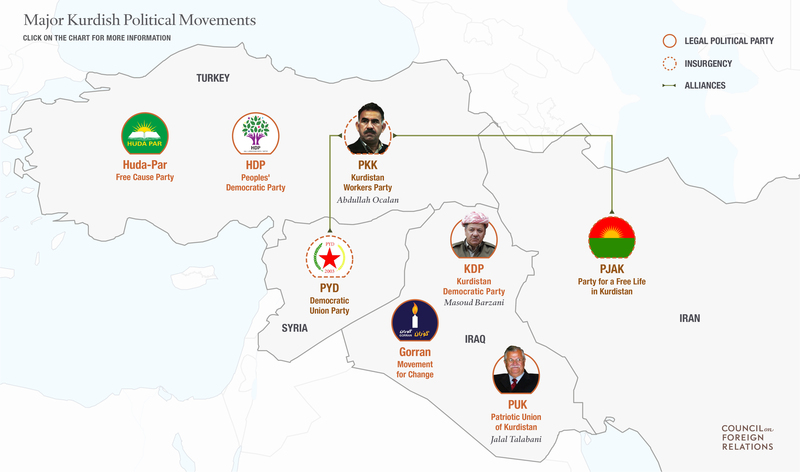 The Kurds have been utilized as pawns in this “divide and conquer” strategy throughout history and continue to allow themselves to be used by colonial powers. The Turkish government has long insisted that the Kurdish militia is closely linked to the Kurdistan Workers’ Party, a separatist group known as the PKK. That group is listed by Turkey, the United States and Europe as a terrorist organization. It is strange that the Kurds would be so antagonistic towards Syrians, as the country has largely been welcoming for them. For example, reforms were made in Syria in 2012 to benefit the Kurds. “President Assad issued a decree granting Arab Syrian citizenship to people registered as foreigners in the (governorate of Hassake),” said the SANA news agency. 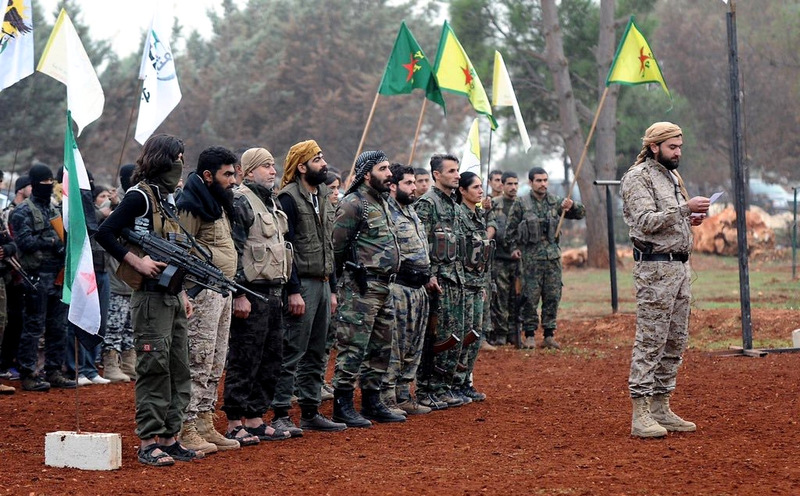 In 2014, The Civil Democratic Gathering of Syrian Kurds said that the steadfastness of the people of Ayn al-Arab in the face of terrorists was a form of expression of the Syrian Kurds’ commitment to their affiliation to their homeland of Syria. 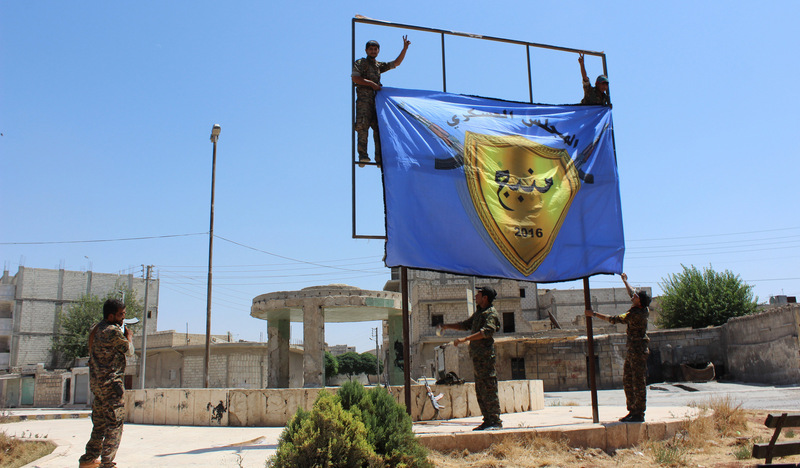 The gathering’s Higher Council of Secretaries said that the steadfastness of Ayn al-Arab was cause for admiration and that attempts to transgress against the territorial integrity of Syria were parts of a plot to cause chaos and division and undermine the resistance axis. 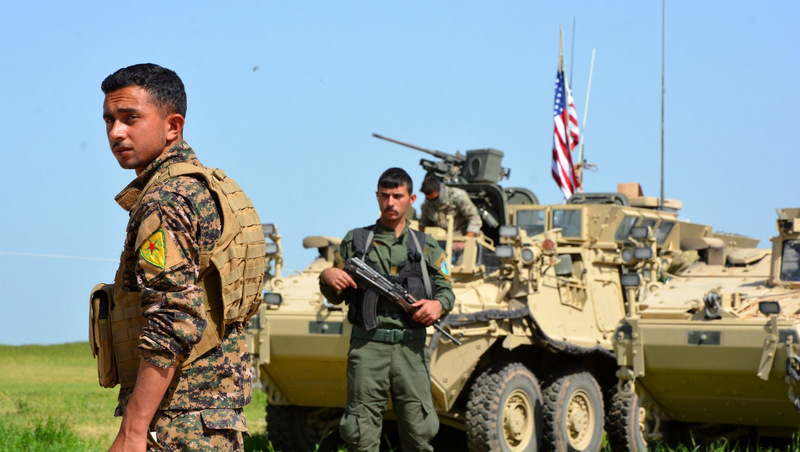 In Part II of MPN’s Sarah Abed analysis of the Kurds’ role in helping the U.S. and Israel destabilize the Middle East, she will explore more of their ties to Israel and other countries, as well as their links to Daesh. 1. The main thing that one must understand is that the source of Poroshenko’s power is not “the Ukrainian people,” but the good will of his foreign masters. If he more or less suits Washington as President, then he will continue (at least until the end of his term) to sit as President. If he loses the “credit of trust,” then in that case we will see a change of power—through early elections or through street protests, or through both at once. As an example, one can recall Saakashvili, who lost that trust and was replaced by more adequate characters and, what is more, who was unable to fully restore his lost trust up to date. This is the source, then, of all the flattery of Poroshenko, Klimkin and the rest of the clique, before Trump. They understand perfectly well that their future depends on his “goodwill,” since it is the USA that is the main guarantor of their legitimacy. When Kolomoiskiy wanted to challenge this legitimacy—he was contacted by the US Ambassador and now Benya [Kolomoiskiy’s nickname –ed.] is forced to go and grovel to Poroshenko. Thus, they need to give him [Trump] all sorts of attention and carefully pretend that the support to Clinton was a minor misunderstanding, because there is a risk that Trump will want to reshuffle the deck of puppets in the Ukraine and that Poroshenko will not be among the new set. That is why as long as there is US support the Verkhovna Rada will not vote for impeachment. But if there is no such support, then different options are possible with Saakashvili, Yatsenyuk, Nalyvaichenko or Tymoshenko, but this does not depend on them. 2. Since Poroshenko’s political opponents are not happy with such a situation, they constantly complain of his corruption and authoritarianism, and the intended audience for these complaints are by no means located in the Ukraine. In fact, they are trying to motivate the Americans to reconsider their choice. Realizing very well that the only real legitimacy in Ukraine is an external legitimacy, this entire crowd is fighting for the right to be the first to come to the master’s boot, from which Poroshenko drives them away. The current attempt to press on Poroshenko is far from being the first—one can recall the vain attempts of Kolomoiskiy, “Yarosh’s referendum,” “the battalions’ campaign against Kiev,” “Semenchenko’s total blockade,” “Tymoshenko’s 3rd Maidan,” and many more. Why did all these attempts fail, and why is this one likely to fail too? The initiators cannot convince the Americans that they are better than Poroshenko. For numerous reasons, but they cannot. And if they cannot, then there will be no signal for a “new Maidan,” and to overthrow Poroshenko and bypass the position of the World Hegemon—this crew has neither the power nor the political resources. Maidans only occur by themselves in the myths and legends of the Heavenly Hundred. Therefore, ultimately, everything comes down to the release of steam into the whistle and attempts to sneak in such accusations, to promote the topic of early elections, where Poroshenko’s positions will be naturally weakened. But they will not even be able to force early elections, let alone impeachment.